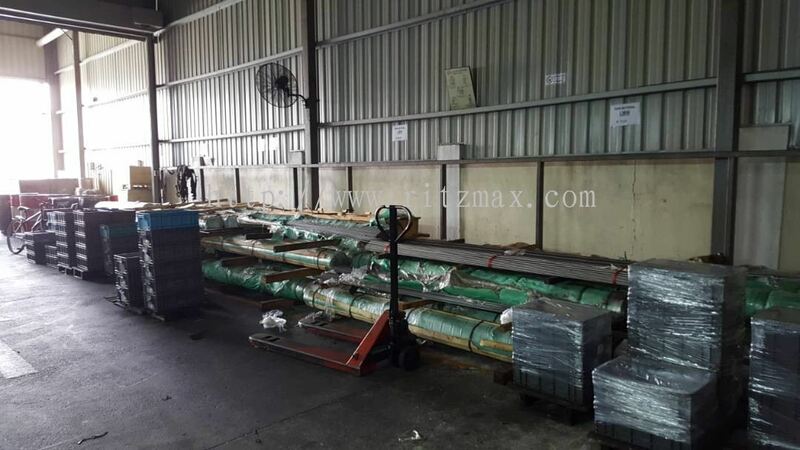 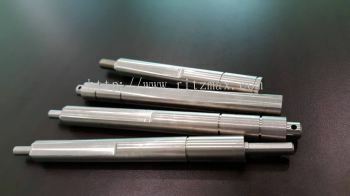 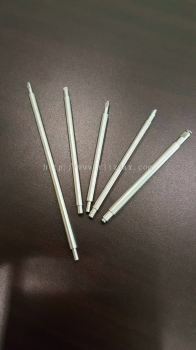 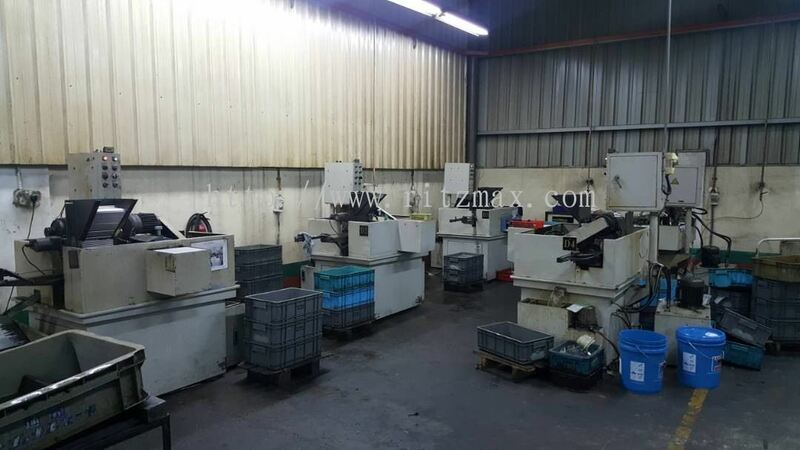 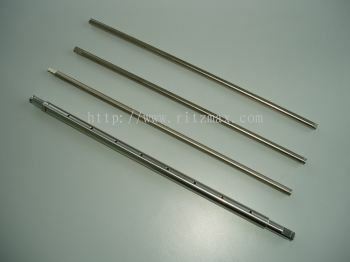 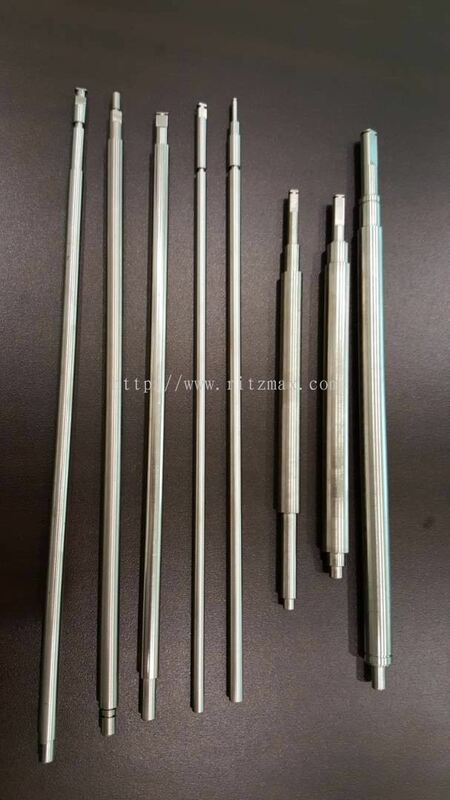 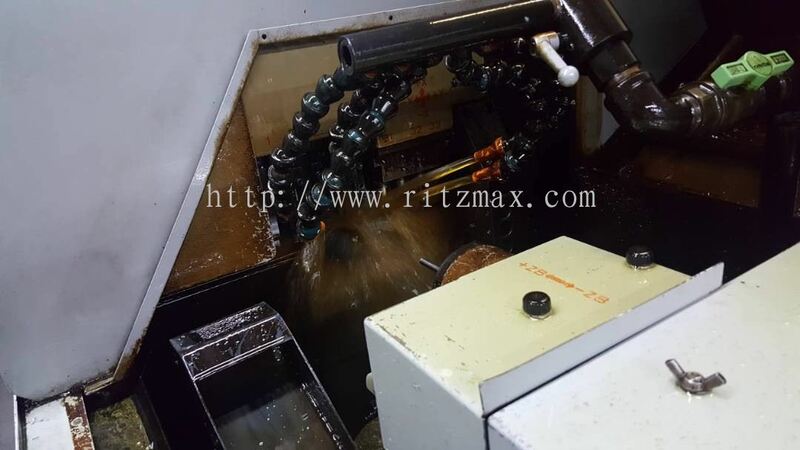 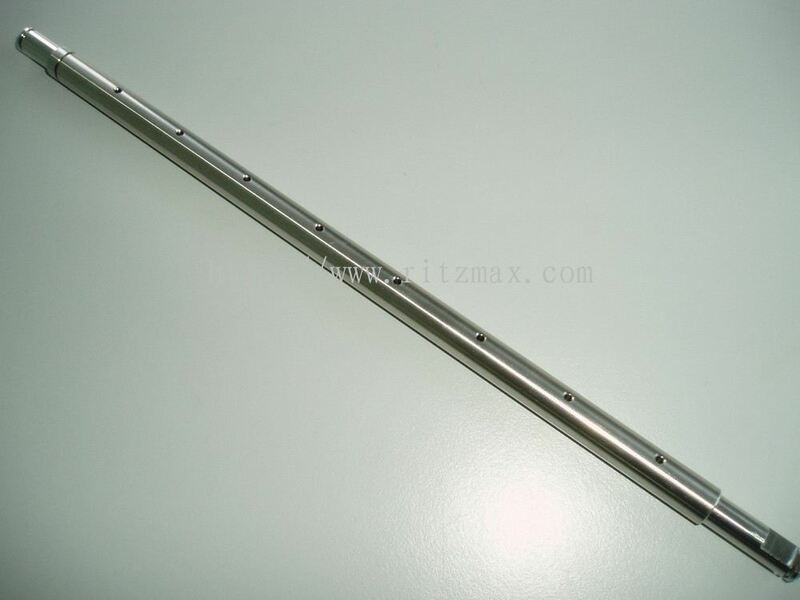 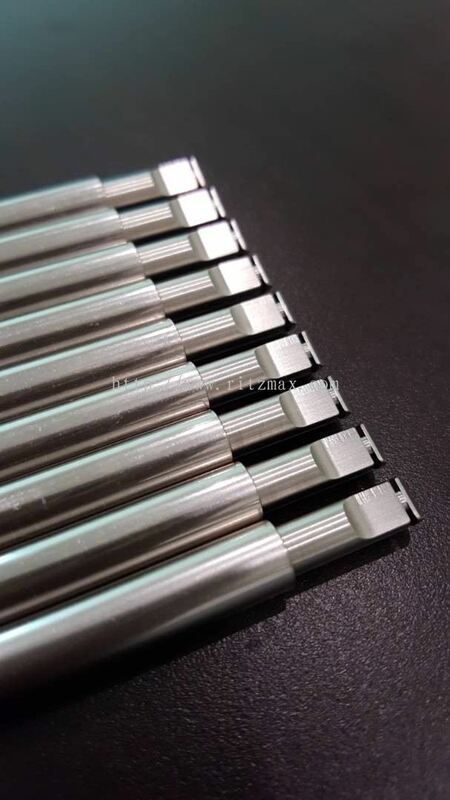 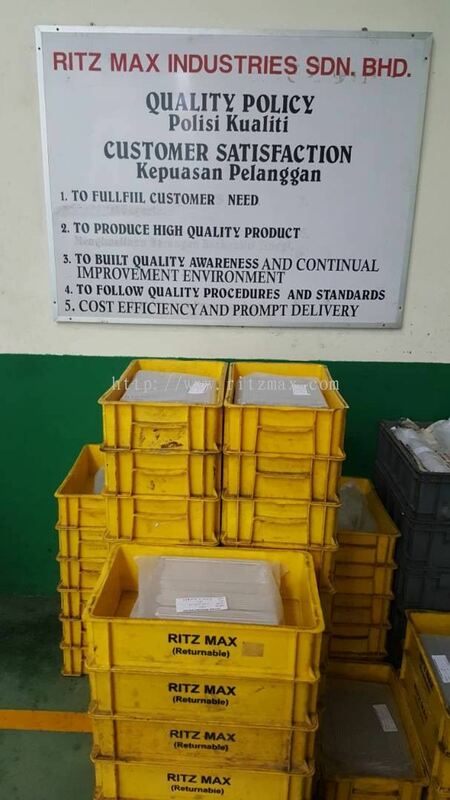 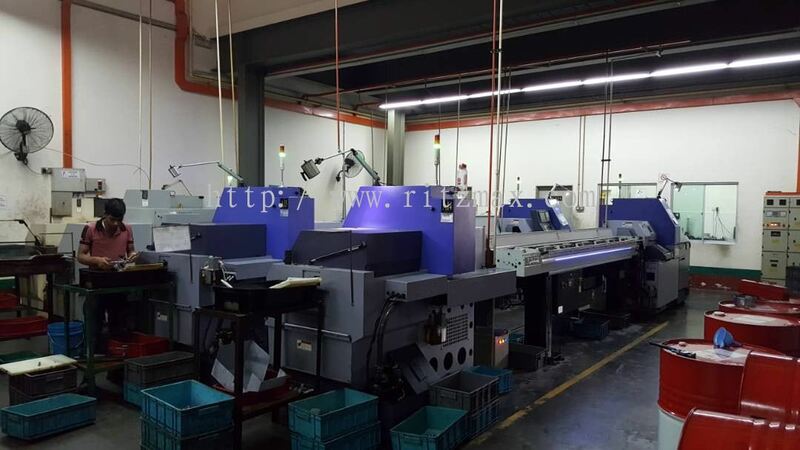 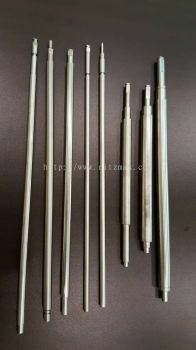 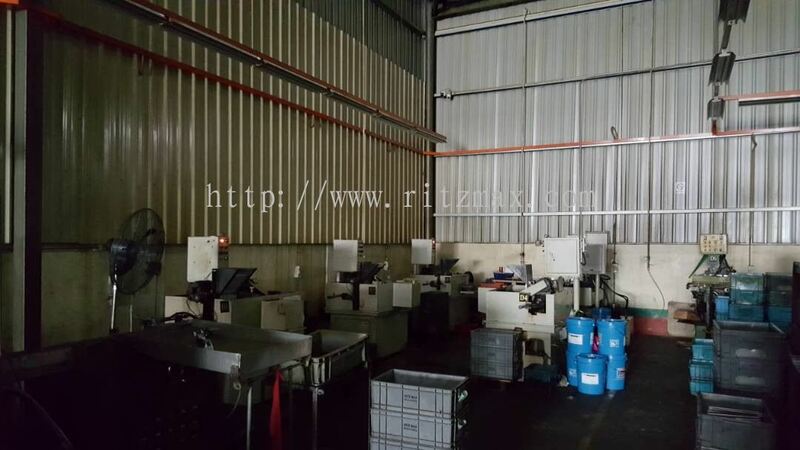 Ritz Max Industries Sdn Bhd - Ritz Max Industries Sdn Bhd is a reputable metal shaft manufacturer company in Malaysia. 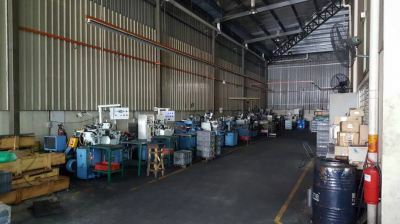 We are strategically situated in Kajang, Selangor. 22A, Jalan BA 2/1, Kawasan Perindustrian Bukit Angkat, 43300 Kajang, Selangor, Malaysia. 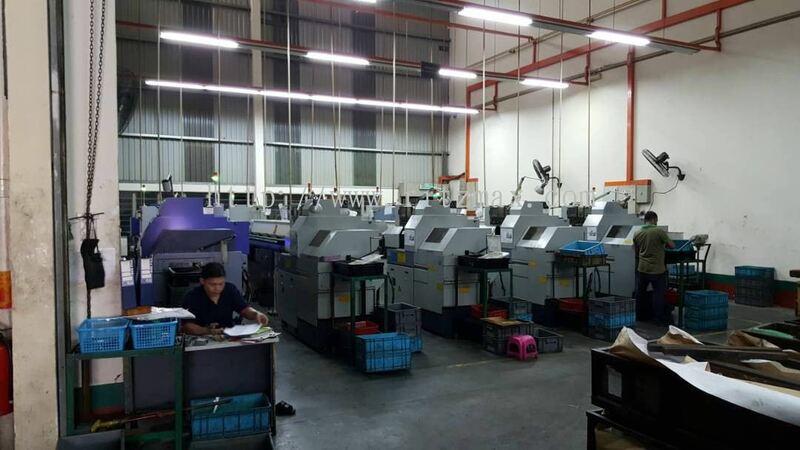 To be the most preferred local and global precision machining company contributing to a better world by creating value through reliable quality and continuous customer satisfaction. 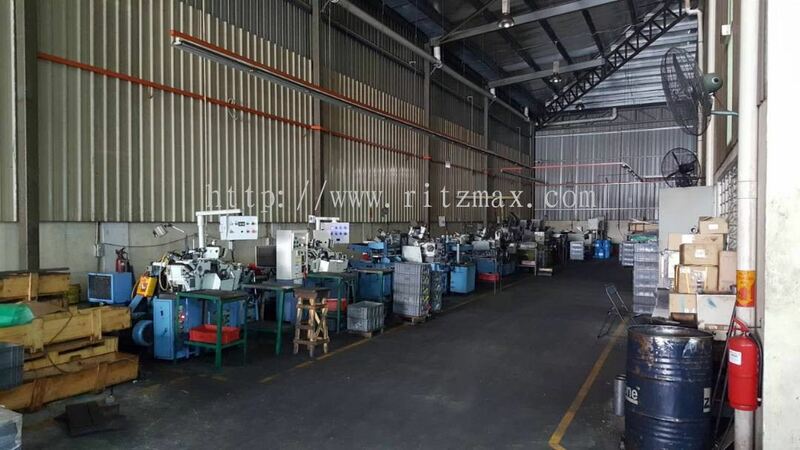 Ritz Max Industries Sdn Bhd Updated Company Profile — Home Banner. 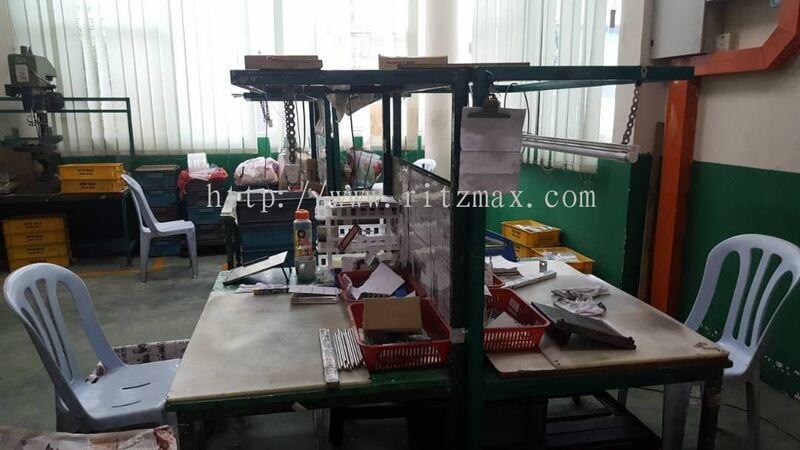 Ritz Max Industries Sdn Bhd Updated Company Profile — Topbar Banner. 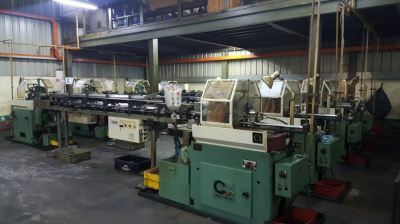 Ritz Max Industries Sdn Bhd added 11 new photos to the album - Production. 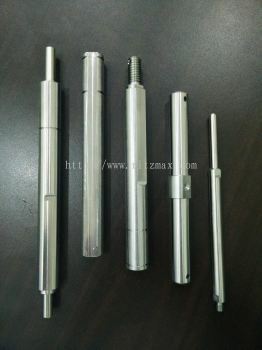 Ritz Max Industries Sdn Bhd added 4 new products in Roller Shaft Category. 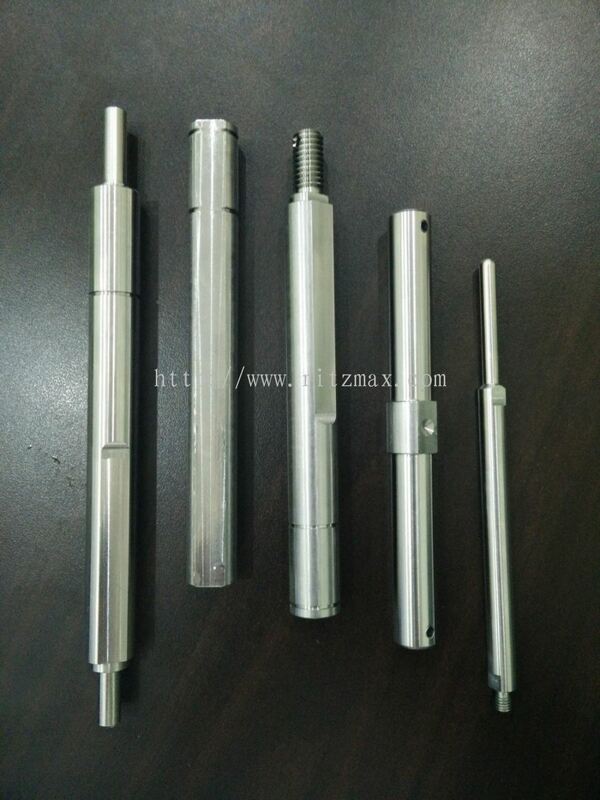 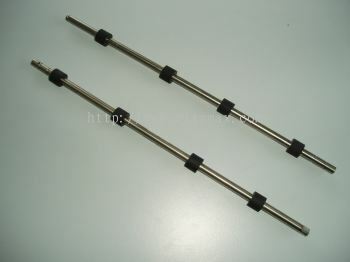 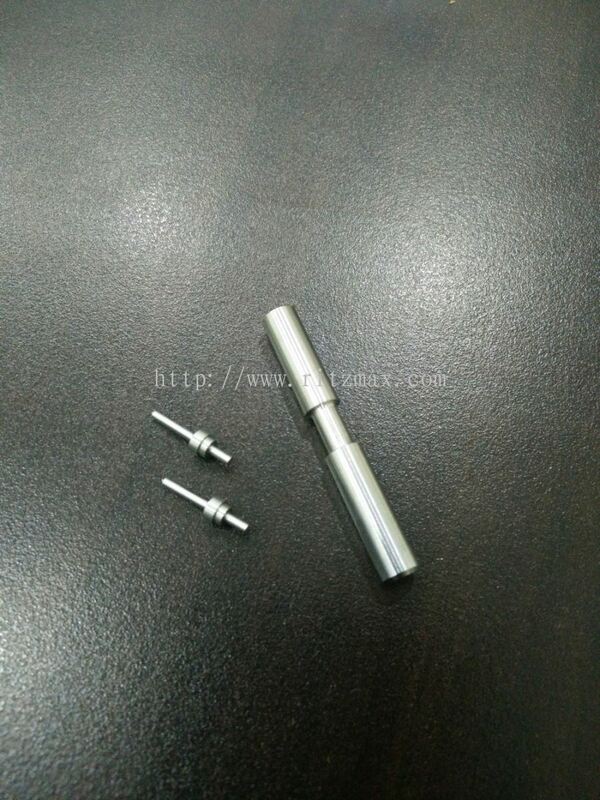 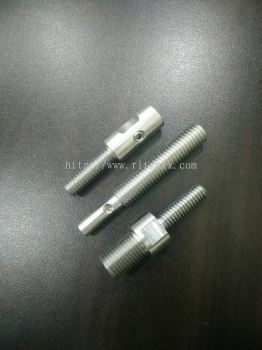 Ritz Max Industries Sdn Bhd added 5 new products in Roller Shaft Category. 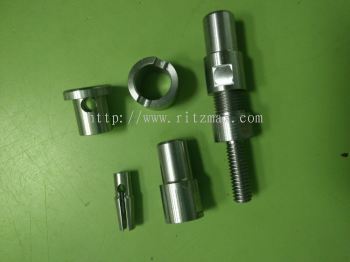 Ritz Max Industries Sdn Bhd added new product in Hinge Components Category. 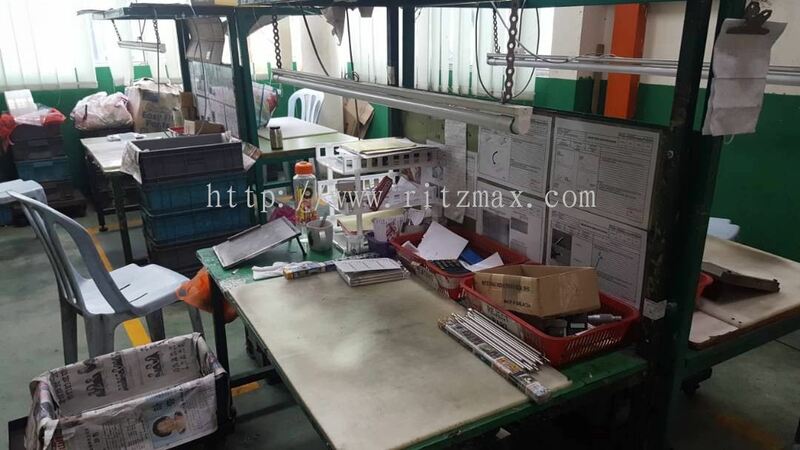 Ritz Max Industries Sdn Bhd added new product in Curtain Component Category. 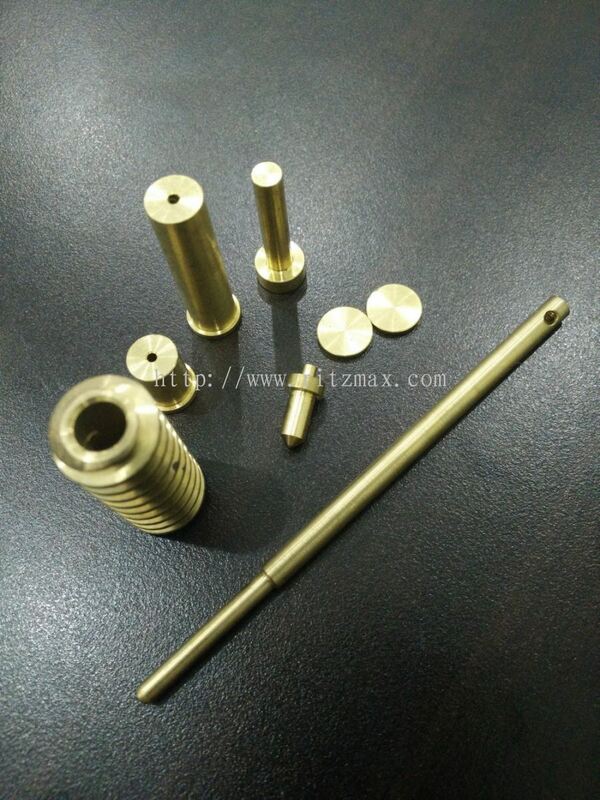 Ritz Max Industries Sdn Bhd added new product in Brass Components Category.